Kilimanjaro hiked with us for the first 700 miles of the Appalachian Trail before he headed home to spend the summer with family. He experienced rain, snow, heat, cold, and everything in between. 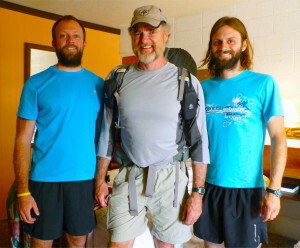 He helped us transition into “Thru-Hikers” by dropping pack weight, teaching me how to eat cold couscous from my water bottle, and giving us lots of great stories. We introduced him to Little Debbie’s snacks, the Cracker Barrel, and snot rockets (thanks Meat). In the end we were sad to see Kilimanjaro head home, but we were excited to get the three of us back together in Santa Barbara after the hikes were completed. 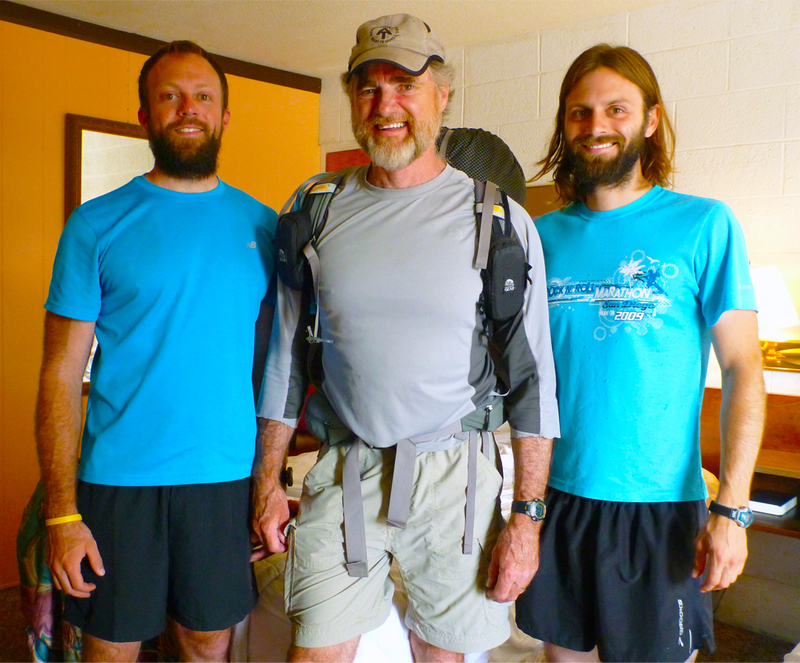 This is a short video we made to honor Brian’s 700 miles on the Appalachian Trail. Enjoy!